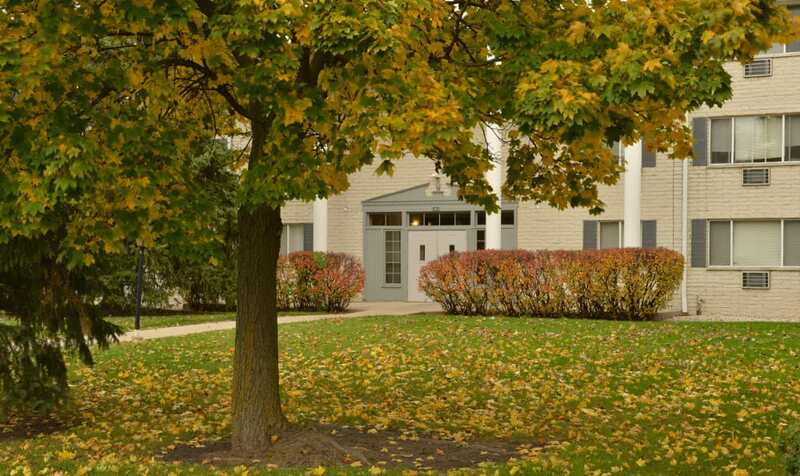 Lincoln Crest Apartments offers the experience of living in a neighborhood community. While giving you access to everything you need, just minutes away. Take a moment to get to know the area just outside your door with a quick look at some our favorite attractions below. Then give us a call to schedule a tour of Lincoln Crest. We’d love to show you around a home you can love.